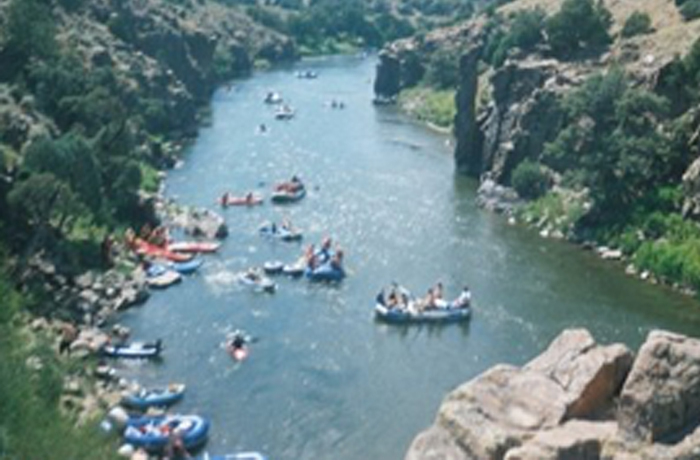 The Colorado Rafting season usually begins in March (for those that can stand the cold temperatures) and will run until late August. 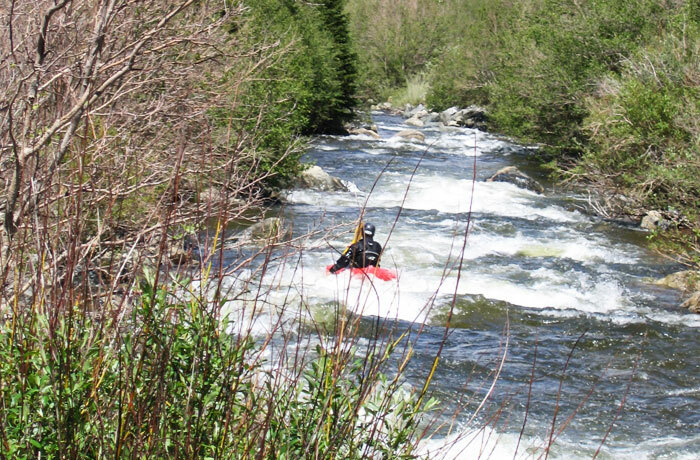 If you want the big rapids, you have to go early season during the height of the run-off but even later in the season there is a lot of fun to be had albeit more as a float trip than a raft trip. From quick two hour trips to over night camping trips, you can do it all in Colorado. Some of the Colorado Rivers do require river permits along with the individual camp sites if you are planning an over night trip. Most of the rivers are well traveled by outfitters so do not be surprised if there are line-ups before each rapid. Be sure to bring plenty of sun screen as the sun can be even more powerful when it is reflecting off of the water and always wear a life jacket and never, we mean never try to stand up in a river. Please remember to pack out your trash and do not bring glass on the river.